A synthesis of eight years of the research, education, publishing, and exhibition project FORMER WEST, the publication takes it as its politico-aesthetic task to construct a “former West” through an inquiry into the complex relationship between art and the contemporary from 1989 onwards. It both departs from, and surpasses the question: what has become of the West after the (supposed) end of the Cold-War tripartitioning of the world? An anthology of the wide array of approaches within the project, it probes the divisions of the geopolitical (dis)ordering of the North and the South, and seeks to collude the post-communist condition with the postcolonial constellation as well as the state of cultural, political, and environmental upheavals with the post-ideological, posthuman, and post-historical formations that have emerged alongside. Bringing together both practice and theory from art and politics, the publication outlines a cartography of the contemporary and attempts to intervene in the present with the articulation of propositional alternatives to the given post-1989 narrative. In so doing, it seeks to draft “former West” as not a bare counterfactual, but rather an alternative prism through which art—as contemporary and as the producer of the contemporary—can be viewed, reviewed, and reclaimed to imagine that which is to come otherwise. 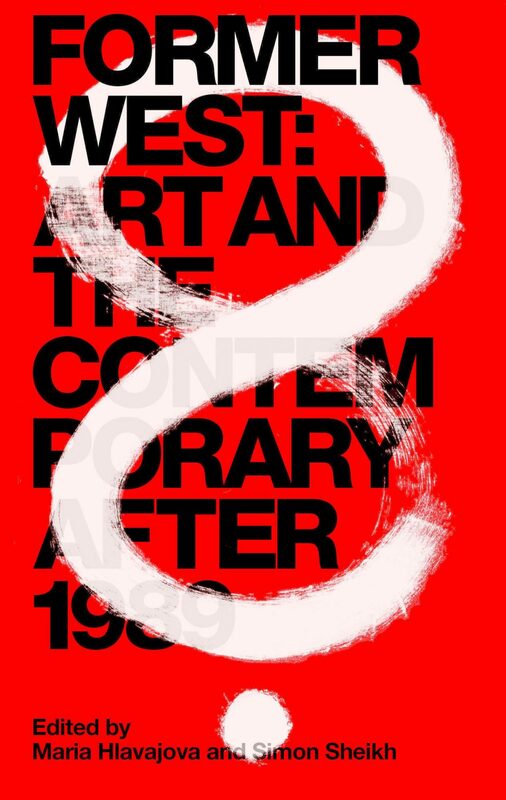 FORMER WEST: Art and the Contemporary After 1989 comprises writings, visual essays, conversations, and statements by over sixty artists, art and political theorists, activists, and other practitioners. The publication is a culmination of FORMER WEST, a collective and nomadic project of inquiry initiated and developed by BAK, basis voor actuele kunst, Utrecht taking place from 2008–2016. The project undertook a research trajectory that was brought to life through a series of congresses, exhibitions, publications, educational platforms, and discursive programs, and was realized in various solidarity constellations with artistic and educational institutions worldwide. Leading up to the publication, a series of public editorial meetings were held in Berlin (2013), Utrecht (2014), London (2015), Budapest (2015), and Warsaw (2015), in which proposed themes, contributions, and propositions for this publication were aired, critically reviewed, and responded to. The publication can be ordered via The MIT Press.